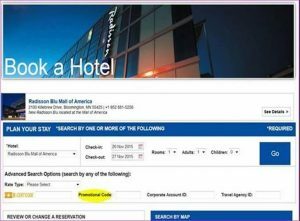 Radisson Blu hotel reservation information: There are very limited rooms left, if at all. 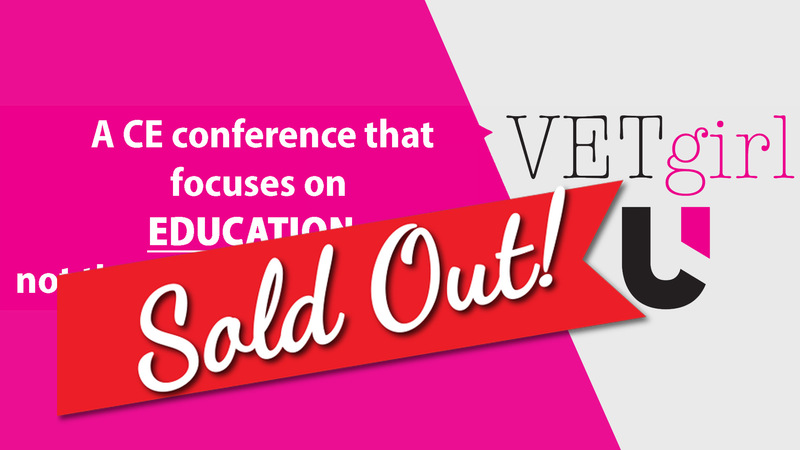 Click HERE or the image below to receive the discounted room rate for the VETgirl-U Conference (August 17-19, 2018). Use the Promotional Code VETGRL when booking your room to receive the discounted rate! Free passes to the Nickelodeon Universe amusement park, valid for one day (NOTE: This is only for your kids. Not your cousins. Nor nieces and nephews, yo. You must supply your own adult to take them to this awesome amusement park! Additional passes available for purchase at the MOA if needed, at $39.99.) NOTE: The deadline for RSVP is July 31st. After that, while supplies last.